PHOTOS: 'RHOC' Begin Filming Season 14 without Vicki, New Housewife? 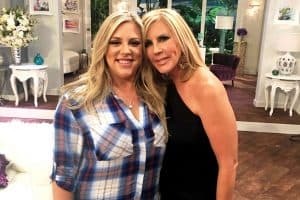 The Real Housewives of Orange County have officially began filming their 14th season without the series’ “OG,” Vicki Gunvalson. 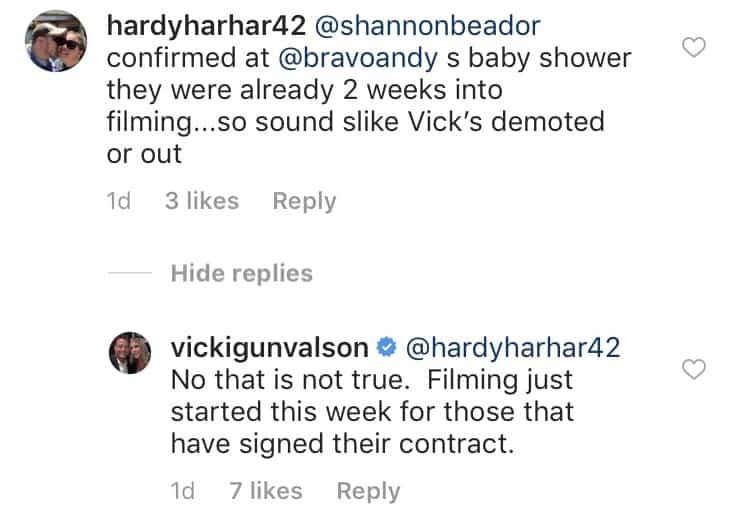 Amid rumors claiming Vicki has been demoted from her full-time role on the show, which she denied on Twitter days ago, the longtime reality star has traveled to The Bahamas with her boyfriend, Steve Lodge, as the remaining members of the show, and a potential newbie, started filming the new episodes. “RHOC filming at The Quiet Woman with Kelly, Shannon, and newbie, Braunwyn…,” Love Andy C on Twitter shared with their fans and followers on February 10. 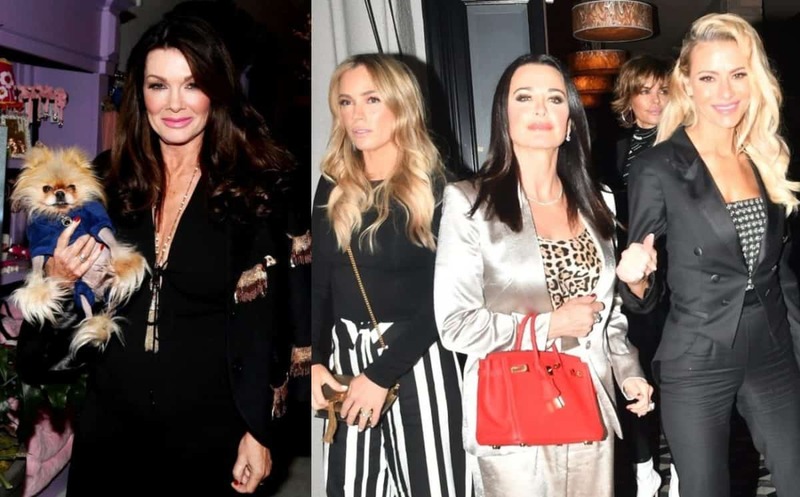 The fan page also shared a couple of videos of the women, including Shannon Beador and Kelly Dodd, at The Quiet Woman, which has long been a favorite hangout of the cast. In addition to Shannon’s outing with her co-stars at The Quiet Woman, she was also spotted filming scenes for the RHOC with her oldest daughter, 17-year-old Sophie. 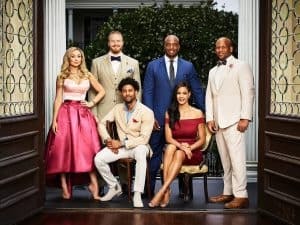 With production in full swing, Vicki has insisted she has not been demoted to a “friend” role but because she is currently out of the country as her co-stars kick off the new season, fans have been skeptical about her future on the show. 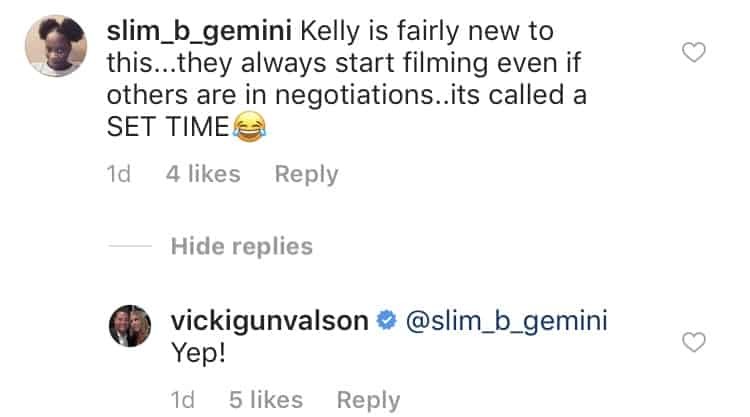 On Instagram, after Kelly confirmed she and her co-stars, aside from Vicki, were filming for season 14, Vicki responded to a couple of messages shared by fans. 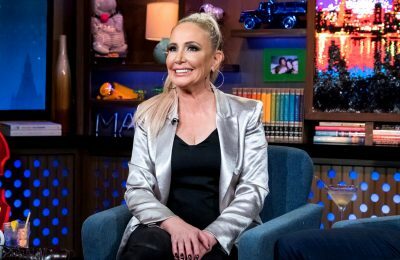 “[Shannon Beador] confirmed at [Andy Cohen]’s baby shower they were already 2 weeks into filming…so [sounds like] Vicki’s demoted or out,” one person wrote. “Kelly is fairly new to this…they always start filming even if others are in negations…it’s called a SET TIME,” another fan noted. UPDATE: Us Weekly is reporting that the new cast member is Braunwyn Windham-Burke. Braunwyn is described as a globe-trotting mom to seven amazing kids” on her site – Barefoot in Heels. She is also reportedly married to tech center Channelstars CEO Sean Burke. 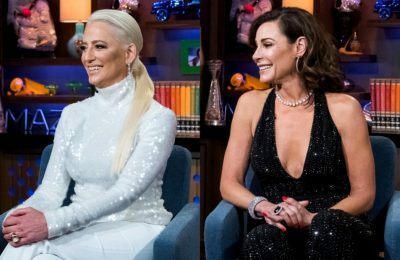 The Real Housewives of Orange County season 14 will air sometime later this year on Bravo TV.